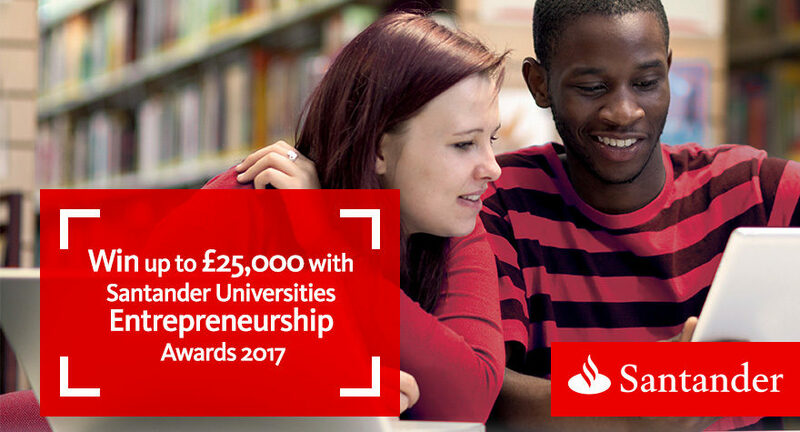 Plymouth University’s two entrants to the Santander Universities Entrepreneurship Awards have made it through to the semi-finals of the competition for the first time. One Polygon, based in here in Formation Zone, are through in the post-revenue category and Bird Sunglasses , whose Head of Strategy is a Formation Zone alumnus, are through in the pre-revenue category. The One Polygon team, Marcin, Vicktor and Will, are all in their final year of Digital Art and Technology while the Bird Sunglasses team includes Plymouth University graduates Paul and Lawrence Bird, who studied Digital Art and Technology, and Graphic Communications with Typography respectively, as well as Founder Edward Bird and Head of Marketing and Sales Sarah Bird. We are delighted to have worked with our Santander Universities partners to support both teams throughout the competition. Both companies now travel to London where they will pitch for the chance to win up to £25,000. Good luck to One Polygon and Bird Sunglasses! Here’s hoping they both make it through to the final!